In a Hurry? Let’s See How to Fold a Shirt in a Minute! 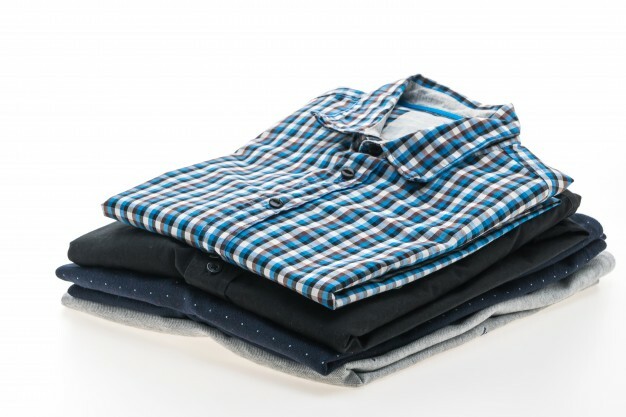 Folding shirts properly is a great way to keep them nice and tidy and help save space in your wardrobe. But, if you are in a hurry and if you wanted to fold a shirt to take with you, this blog is exclusively for you. Now, read on! 1. Button the top button and the third button. 2. Lay the shirt face-down on the folding surface. You should be looking at the back of your shirt. 3. Smooth out the wrinkles, so the shirt would have a flat front and back. 4. Fold the right side first. Fold about one-third of the body toward the center of the shirt. The fold line starts at the center of the shoulder and ends at the tail. You should see the back of your shirt with about one-third of the front folded to the back. 5. Neatly fold the sleeve forward, creating an angled fold at the shoulder. The sleeve should line up with the edge of the first body fold. 6. Fold the left side in the same manner. 7. Fold up the bottom half of the partially folded shirt. The tail should be just behind the collar of the shirt now. 8. Turn the entire shirt over. 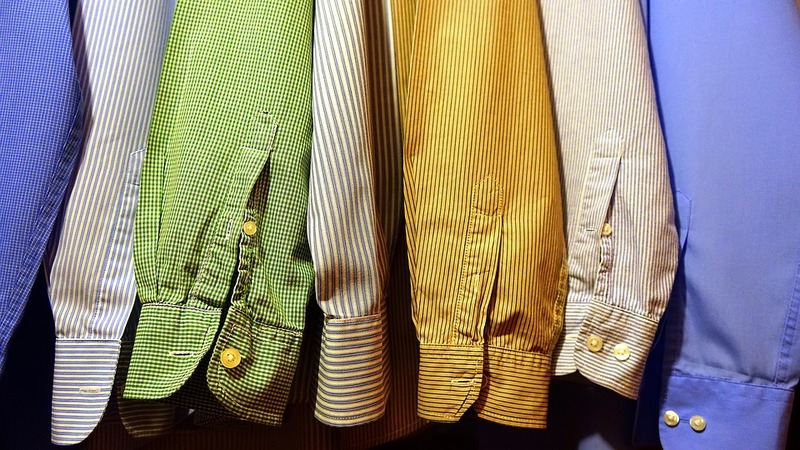 You should have a neatly folded shirt as you typically see at a clothing store. Now onwards it would be easy to fold a shirt on a hurry day. Take out the shirts in your closet or backpack and try this out! You will have a perfect clothing arrangement in it then! How to unshrink clothes? These tricks will help you! It happens to most of us; a sweater or a pair of jeans got tossed into the dryer and are now a size smaller or just smaller than they should be. It will be very difficult for us to unshrink them, right? Don’t worry! It’s very easy for us to turn them back into real shape. Here are a few different ways to go about it. • Fill a sink with lukewarm water. Fill your laundry sink or a bucket with lukewarm water. The water should be roughly room temperature if not a little warmer. Do not use hot or cold water. • Mix in baby shampoo or conditioner, stirring it into the water until the water takes on a slick, soapy consistency. Baby shampoo and conditioner can relax the fibres of your shrunken clothes. As the fibres are relaxed, they become easier to stretch and manipulate. • Soak the clothes in your soapy water. Immerse the shrunken garment in your soapy solution, making sure that it is completely covered. Let soak for 30 minutes or so. • Wring dry. 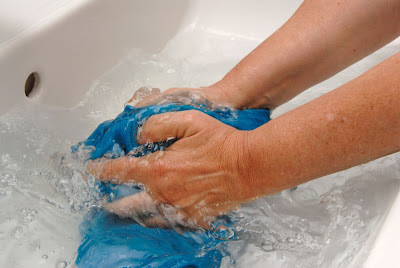 Remove the garment from your soapy solution and roll it into a ball, squeezing firmly to wring out excess moisture. • Stuff the garment with dry towels. Roll dry towels into bunches and stuff them into the garment until the clothing item is roughly the same size and shape as it originally was. • Toss the garment around. Shake the garment around with the bundled towels inside for 10 to 15 minutes to help stretch the fabric further and let air dry. • Fill a bucket with lukewarm water and Mix in vinegar. Add 1 to 2 Tbsp of vinegar. Vinegar has the capability of relaxing cloth fibres. • Soak the clothing in the solution. Immerse the clothing in the soaking solution and let sit for a full 25 minutes. • Squeeze extra moisture out between two towels. Lay a large towel out flat and place the garment on top of it. Gradually roll up the towel with the garment still inside. • Stretch the clothes out and hold them in place. Unroll the towel and transfer the garment to a second flat, dry towel. Gently stretch the garment back into its proper shape and dry. Very simple! Try the outfit, and you will be amazed! Workout every day and remember to follow these! Time is the villain in everyone’s gym life! Most of us fail to hit the gym because of the lack of time. At the same time, some runs in the gym with all the excitements and soon begins to bunk it as it is a stressful work. In fact, the researchers point that a simple workout session in your home can offer some pretty significant health benefits. There are few things you must be following before leaping for a workout. Let’s check them out. 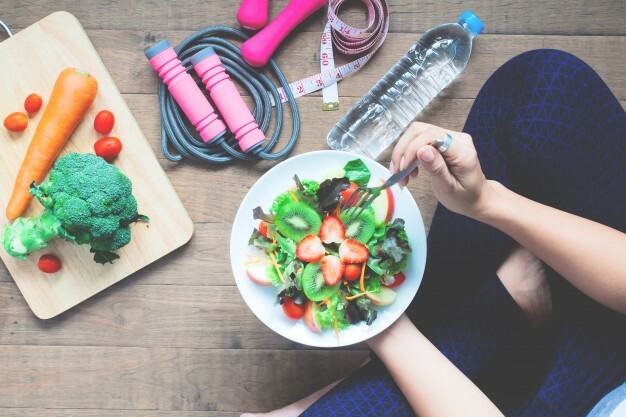 • Do not starve yourself- Exercise takes out a lot of energy and leaves your body famished. Get a banana or a few apple slices, before jumping on the track. Also, remember to take a protein shake after the workout. • Warming up- Before starting the workout, remember to warm up. Your muscles are generally in a cold state and throwing them suddenly into all the action, will only create fatigue and muscle loss, instead of helping you out. • Be sure to stay hydrated at all times- Drink enough water in between to prevent dehydration. So always keep a bottle of water at your hand’s reach. 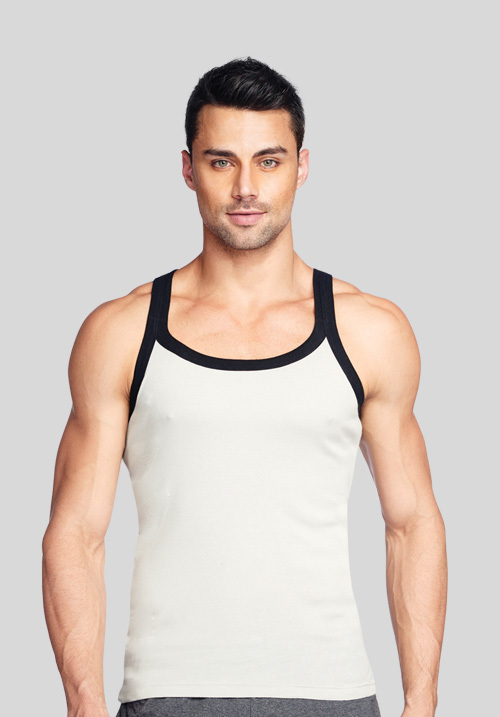 • Proper gym wear- Remember to buy the best fabric gym wear. Don’t pick a cotton piece and choose the socks and shoes wisely. Fabrics that are flexible, moisture-wicking, temperature-specific will help keep you dry and comfortable as you exercise. 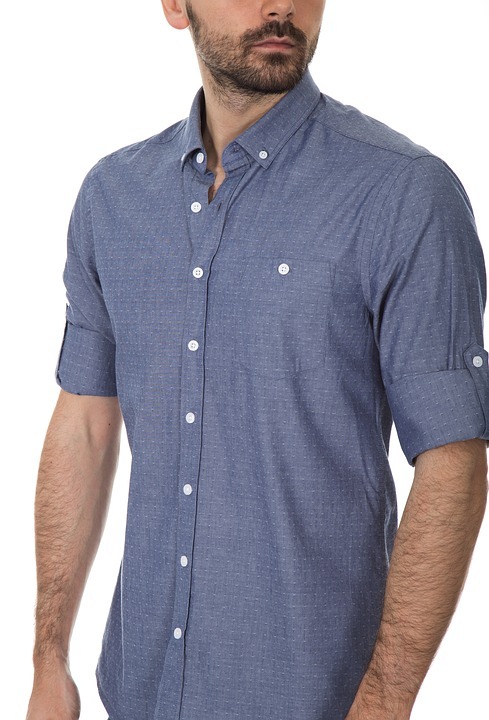 How to Roll Up Shirt Sleeves? Do you wear a long sleeve shirt? Do you simply want to look more casual and relaxed? Roll them up! There are three styles you can learn quickly: the classic roll, the forearm cuff, and the stylish elbow cuff. · Begin folding. Fold the cuff up so that the fold lies where the seam of the cuff meets the sleeve. If the shirt has no separate cuff, fold the end of the sleeve up two or three inches, evenly all the way around. · Keep rolling. Fold the sleeve again, using the width of the first fold as a guide. Repeat as many times as necessary. Rolling a sleeve up with multiple folds or past the elbow can help keep it from slipping down as quickly. · If necessary, secure the sleeve. 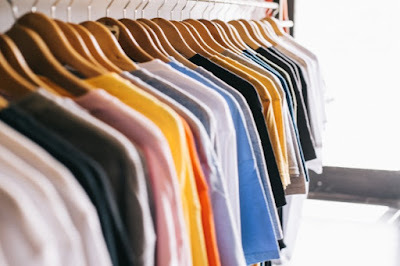 Most shirts are made with fabric that will stay in place on its own, but if you're wearing a shirt made of silk or other slippery fabric, hold it in place with a safety pin. Make sure you pin it from the inside to hide it. Perfect! · Unbutton the cuff. Unbutton any "gauntlet" buttons all the way up the sleeve, and remove cuff links. If you're wearing a sweater over your shirt, this cuff won't work, so you'll have to take it off. · Flip the cuff inside out. Instead of folding the cuff where it meets the sleeve of the shirt, pull the end of the cuff all the way up to your elbow. Your sleeve will be turned inside out. · Fold up the bottom of the inside out sleeve. Use your fingers to pull the back bottom edge of the sleeve and pull it up to the bottom of the cuff. · Leave some cuff showing or cover it up. It's trendy to leave the tip of the cuff poking out from the fold, especially if you're wearing a shirt with contrasting cuff colors. You could also opt to cover the cuff entirely; just pull the inside-out sleeve completely over the cuff. You can roll the sleeves one-handed while you're wearing the shirt, but it's easier to do it with two hands before you put the shirt on! 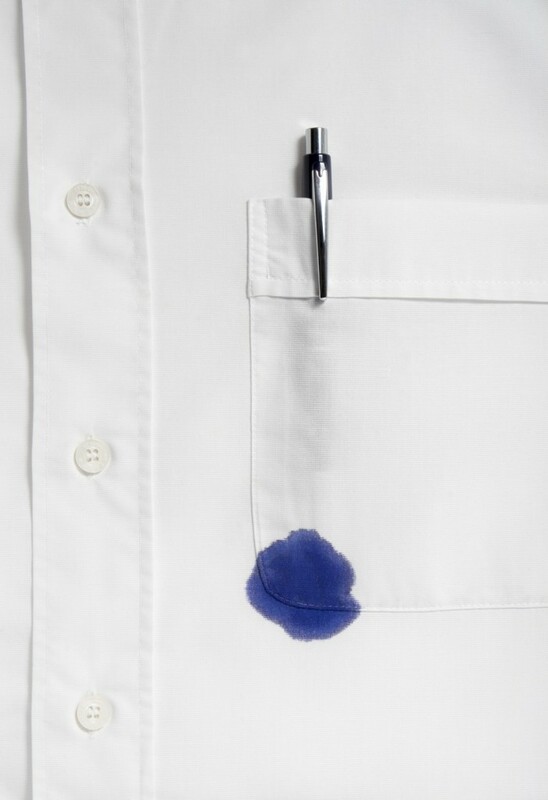 How to Remove Ink Stains from Clothes? We all might have at least a pair of clothing in our wardrobe with Ink stains! The stains of Ink can be pretty difficult to remove from the fabric, but here are some mind-blowing tricks to get those stains out of the clothes! There are several household products you can use to blot your stain, all depending on what you have on-hand! Attack the stain as soon as possible for best results. For sure, you’ll be wearing your favourite shirt again in no time! • Rubbing alcohol: It is effective at getting out any kind of ink stain, whether it be from a marker or a ballpoint pen. Dab with rubbing alcohol. Dip a clean white cloth or sponge in rubbing alcohol, then begin dabbing at the stain, blotting gently. If you succeeded in getting out the stain, launder the garment as you usually would. • Use glycerin and dish detergent. Mix 1 tablespoon of glycerin and 1 teaspoon of liquid dish detergent in a bowl. Dip a white cloth into the glycerin mixture and dab at one side of the stain. When you don’t see any more of the stain being lifted, flip the garment over and dab the other side of the stain. 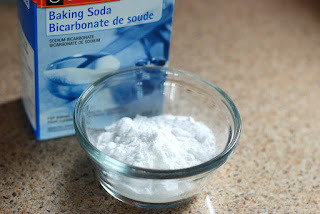 • Use baking soda and water. 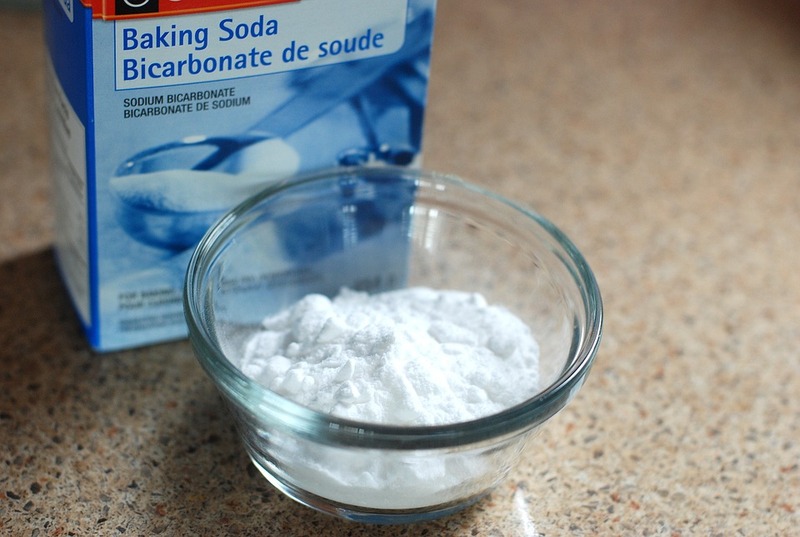 To lift up the stain with baking soda, mix together a 2 to 1 combination of baking soda and water in a small bowl to make a loose paste. Use a cotton ball to apply the paste onto the ink stain, then dab with the cotton ball. Once the stain has been removed or is no longer lifting, wipe off the paste with a clean cloth or paper towel. • Clean the stain with white vinegar. If you have not succeeded in getting out the stain, soak the entire garment in a 1 to 1 solution of white vinegar and water for 30 minutes. While the garment is soaking, gently blot the stain with a sponge or cloth every 10 minutes or so. Then launder your garment as usual. Very simple, no? So, no more worries! Just try these simple hacks to make your favourite outfits smile again. Let them get rid of the ink stains and leap on to you. We all have a pair of T-Shirts in our wardrobe, right? T-shirts are arguably the most popular outer garment in the entire world. As it is inexpensive and easy to clean garments, we all keep them on our favorite list. Coming in a range of styles, colors, and sizes, there will be at least one piece with every one of us, but where did this iconic garment come from and how did it become so popular? Why are people very much fond of it? Every living and non- living things got a history. T-Shirts too got a history of its own. It’s only half a century that the T-Shirts got into our closets. The U.S. Navy introduced T-Shirts during the Spanish American War, with crew-necks and short sleeves and were meant to be worn as underwear beneath the uniform. Soon it got an iconic name from its shape resembling the letter "T" and people worked in every sector adopted the T-shirts, preferring the lightweight fabric in hot weather conditions. In the late 1960's, the T-shirt became a means of self-expression as wearable art as well as to convey commercial advertising, souvenir messages, and protests. People printed whatever they felt like the society should get into their head. T-Shirts began to scream about Music, Cinema, Politics, Love and much more. What is the most common thing that you have ever seen printed over a T-Shirt? For me, it’s Bob Marley! Today, a wide variety of T-Shirts are available in the market, with the charming designs and prints, which makes them adorable. Methods like Airbrushing, embroidery, direct printing, heat transfer, silk screening, sublimation, etc. are used to beautify them. The best quality that everyone finds with these garments is that they can be worn without ironing, isn’t it? You can just put on and run. They are just casual, comfortable, and affordable! Choose the right bra. It matters a lot! Every woman who dress for the current scenario, who loves fashion and independent life would also love to decorate her closet with stylish lingeries. It is an inevitable part of their wardrobe. The right size of bra will give you the right body shape! Can’t believe? Here are few everyday fitting issues that can be solved by wearing the right bra. Insufficient support is a major issue faced by most of us. Wearing a bra with insufficient support all day can cause a backache and discomfort. Hence, make sure that your bra provides all the support and comfort you need. V Star brings the perfect bra varieties to suit your body the best. Back bulges are another trouble related to imperfect bra fitting. You feel really bad when you realize that you have bra bulges on your back. Now, wouldn’t you be heartbroken? V Star bras are very easy to wear and you don’t need to worry about back bulges too. The bras have the structure that makes the back bulges disappear and give you that smooth silhouette that you have been dreaming of! Imperfect Shaping is also a headache! Women of all sizes and shapes love to have a good shape with the bra they wear. Whatever you wear, V Star bras give you the best of contour and comfort, throughout the day. By the way, have you stopped wearing your favorite shirt to the office because your bra doesn’t seem to fit? Even though it is a perfect fit everywhere else, it causes awkward gaps sometimes, right? These problems can be managed quite easily with V star bras.